Liberty defensive end Luke Toomalatai committed to play at Idaho State on Wednesday evening. Toomalatai, who led the Patriots with six sacks, announced his commitment via Twitter. Toomalatai is the fifth member of Liberty’s senior class to commit this fall, joining offensive linemen Troy Fautanu (Washington) and Brandon Yates (West Virginia), defensive back Austin Fiaseu (UNLV) and linebacker Kyle Beaudry (UNLV). 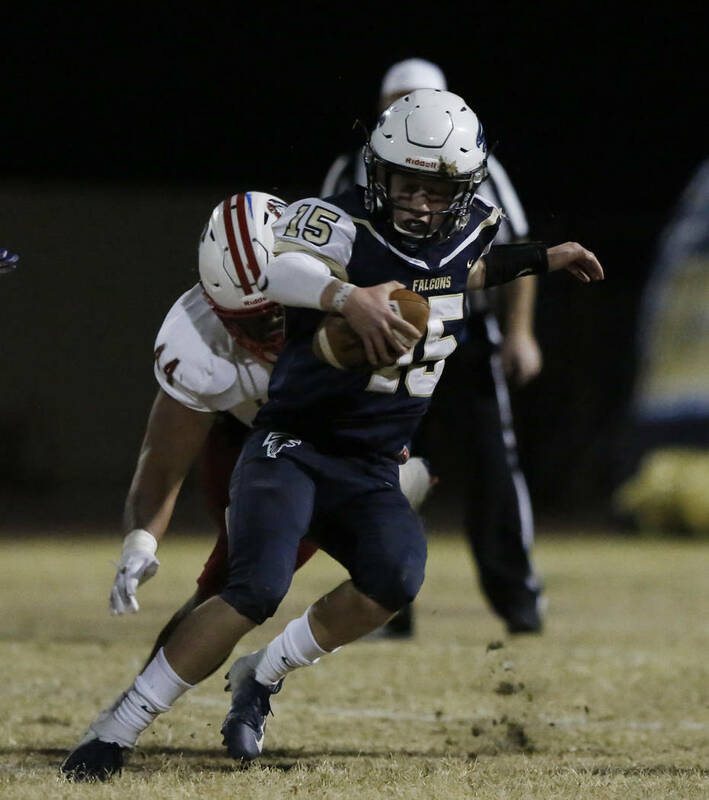 Liberty lost 42-28 to nine-time defending state champion Bishop Gorman in the Class 4A state semifinals on Saturday.